We are a mixed club of some 135 members founded in 1913 - 2018 is the 50th Anniversary of the founding of our Ladies section. 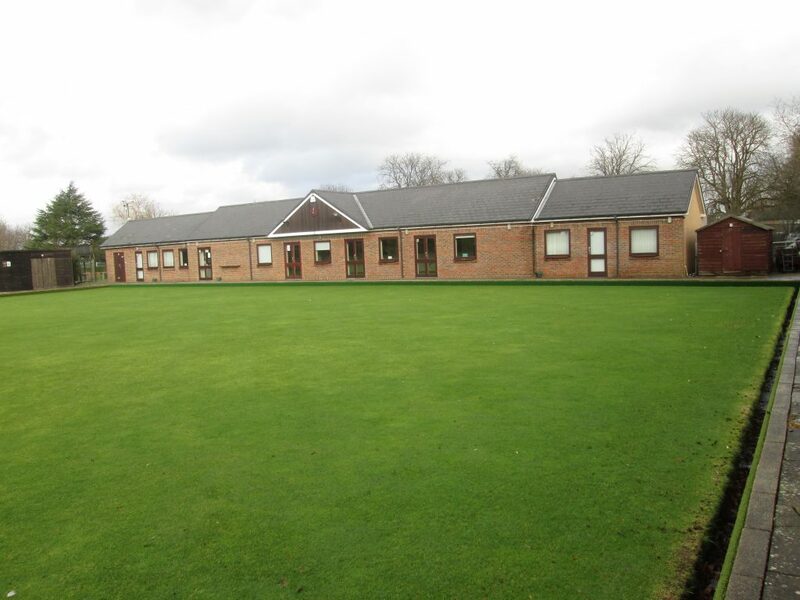 Members bowl at a level they feel comfortable with be that just social, leagues or county. New bowlers are always welcome, experienced and new to our sport. We provide all the necessary equipment for you to attend free coaching sessions held by our county qualified coach. Regular social events are enjoyed by members, quizzes, bingo held in our club house and Barn Dances in a local hall plus organised bowling outings to other clubs like Eastbourne, Arundel and the The Royal Hospital Chelsea to play against our friends in the red coats, of course we always enjoy a nice meal and a drink after. 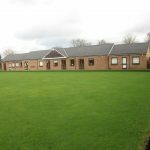 We have a bar in the club house where many happy times can be spent drink in hand watching a bowls match, sitting on our terrace hopefully in the warm evening sunshine! More information can be found at horleybowlsclub.co.uk or email our membership secretary below.